One of the great things about working at Complete Function Hire is that we get to be involved in so many celebrations! Our team enjoy providing furniture hire, equipment hire and décor for all types of wedding ceremonies, all over Melbourne. Wedding ceremonies are a speciality for us and we love being a part of such a special occasion. We work closely with some of Melbourne’s favourite wedding planners, celebrants and brides to be, to help make wedding ceremonies really special. Here are our team’s top tips on wedding ceremony essentials. Seating for your guests is an essential furniture hire item for your special day. We have a huge range of different chairs to suit stunning outdoor locations as well as beautiful venues. From casual classics to more formal seating, we have a range of colours and styles to suit any wedding ceremony location. 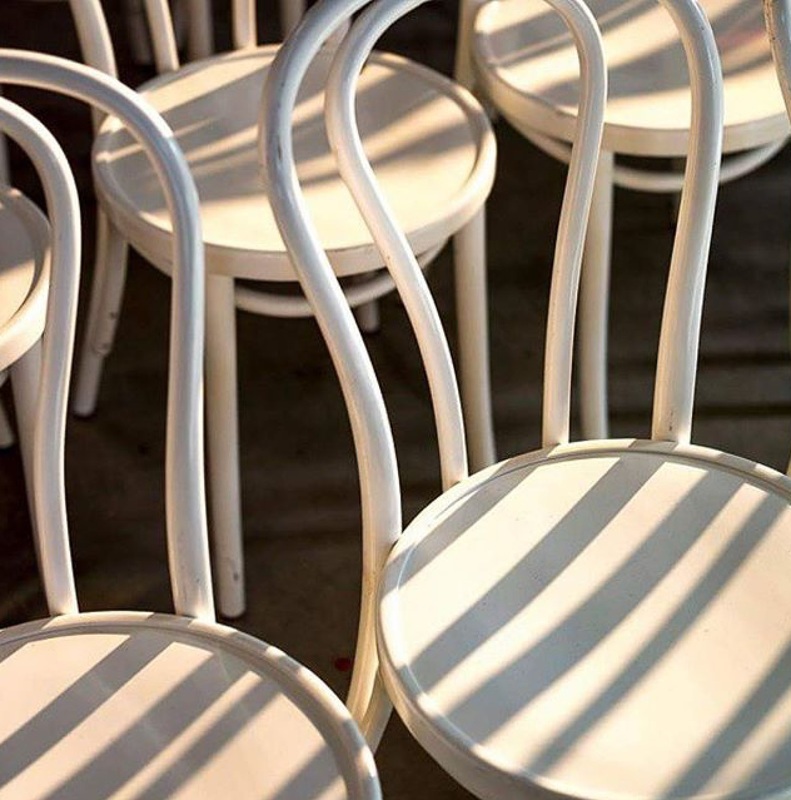 Ask our friendly team to recommend how many chairs you need to suit your guest numbers. A red carpet is a popular classic for that special moment when the bride walks down the aisle. Black and white carpets are increasingly popular for wedding aisles and for something a bit different, we also hire pink carpets too. For indoor or outdoor wedding ceremonies make sure your family and friends can hear every word of your wedding vows with our range of PA’s and microphones. A small table and chairs for the bride and groom to sign the wedding papers is also essential and some couples choose to decorate this with a stunning floral arrangement. For the warmer months, white market umbrellas are essential to protect your guests from the sun. Pedestal boxes create a stunning impression topped with beautiful blooms. Start the celebrations early by offering your guests post ceremony refreshments. It’s time to celebrate and cold bubbles will be well received. Create a temporary bar at your wedding ceremony location and don’t forget to include champagne glasses, ice tubs and trestle tables to service your refreshments. Our provincial galvanised tubs are very popular for wedding ceremonies and perfect for keeping your celebratory bubbles ice cold. 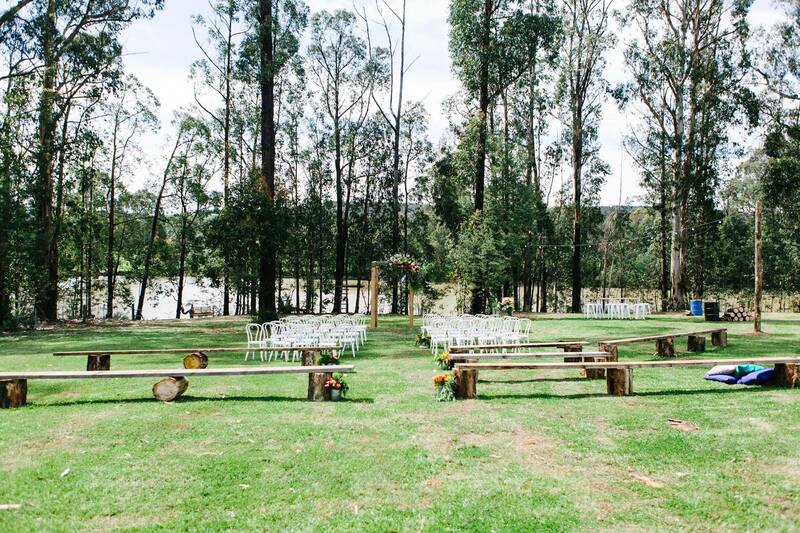 Complete Function Hire have proudly serviced the Melbourne wedding industry for last 15 years. We love helping happy couples plan their special day – don’t hesitate to contact our friendly team for advice on what you need to hire for your wedding ceremony and wedding reception.